Welcome to Balos Travel website. 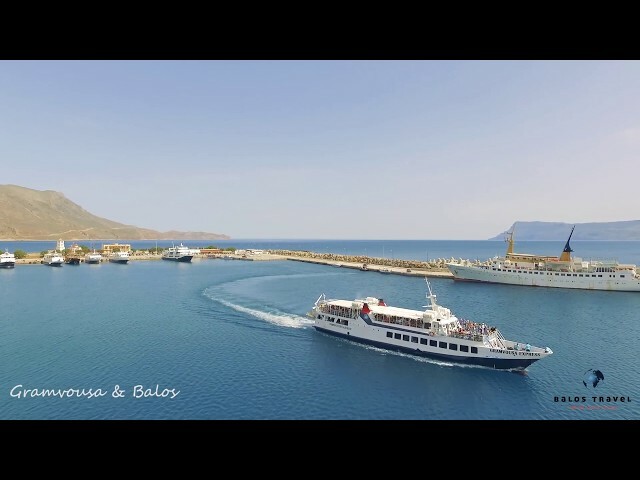 Balos Travel, Office of General Tourism, is located in Kissamos of Chania, at 131 Iroon Polytecnheiou Street . Our agency organizes daily trips to the most breathtaking destinations: Gramvousa and Balos, Samaria Gorge, Elafonisi beach and Knossos, from various meeting points from Kissamos to Chania.